We can make your paved, natural stone, brick patios and pathways look better and get rid of the dirt, stains and soiling they have accumulated. By using our professional services your will receive high-quality patio cleaning in your home or other property, located in Earls Court SW5 at an affordable price. 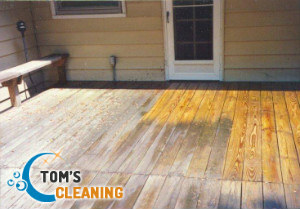 We work during the whole week offering high-class pressure washing done with the help of advanced machines which are some of the most effective. Get in touch with us to book the pressure washing of your paving slabs, paths, bricks, stone and other surfaces. To make your paved, concrete, brick, tiled and natural stone patios impeccable and perfectly clean use our jet washing services. 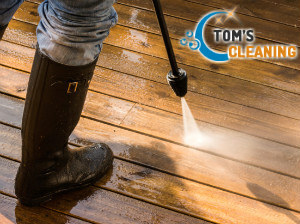 Our cleaning technicians will pressure wash the dirty surfaces using purified water under pressure that will eliminate all smears, hard deposits, dirt and mud. By hiring our experienced and fully insured cleaning staff who have relevant experience and skills, you will get the best possible results. Our technicians work in the Earls Court region offering excellent patio cleaning at affordable rates to property owners. Our advanced machines can remove weeds, moss and algae from tiles, slabs and the space between them to make your patio non-slippery, presentable and looking good. We work in accordance with the demands of the customer and can apply a sealant over the washed surfaces to protect them from soiling and wear and tear. Our patio cleaning services are available in SW5 during weekdays, weekends and holidays without change in the price. Call us or use our online form to book the pressure washing of your paved, tiled, concrete and natural stone patios.